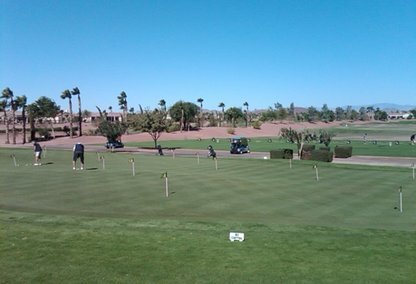 Corte Bella was the first Active Adult Gated Community in the Phoenix area. With only 1650 homes, it feels like an intimate community. It’s impressive grand gates, greet you when you drive up. Featuring a beautiful café and lounge, the 9,300 square foot Social Hall is situated above the golf course to maximize views. 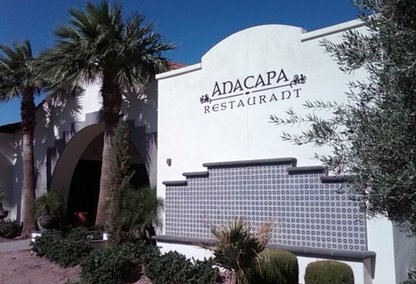 With expansive patios that look out across the golf course, fine dining at the Anacapa Grill, and flexible use rooms for private dining, special events, and resident club meetings. 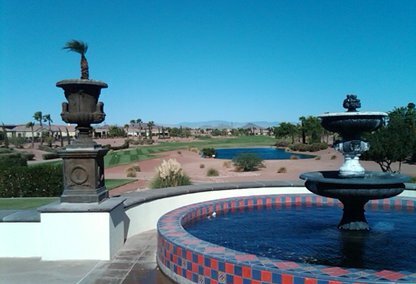 Check out all available homes for sale in Corte Bella, in Sun City, AZ. 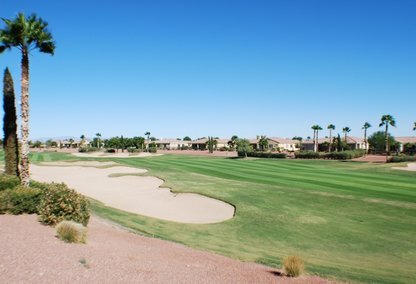 Use the home search below to see all available homes for sale in this active adult golf community. Let us know if you need any assistance in your home search; one of our local Corte Bella area Realtors would be happy to answer any home buying questions you may have. 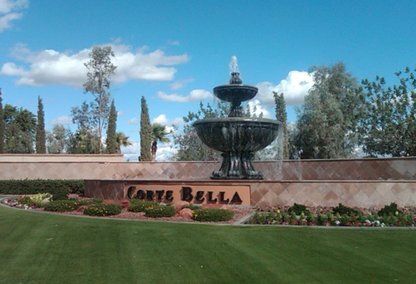 We would welcome the opportunity to assist you with your Corte Bella home search. What's My Home In Corte Bella Worth Today? Type your Corte Bella address in our home search tool below to see what average selling prices are in your area. Once you do that, feel free to let us know what you would be willing to sell for. We have a number of buyers looking and may be able to connect a buyer to your home. Let me know what type of home you are looking for in the Corte Bella area, and I'll be glad to answer any questions, give you a comparative home value analysis and show you any MLS property listing of interest. Contact us today!